Whether you have an existing central air conditioning system in need of repairs or service, or need a new system installed, Valley Heating Oil provides our customers with the service you need to keep comfortable year-round. If you’re in Seymour or surrounding towns, look no further than Valley Heating Oil for your complete home energy services. 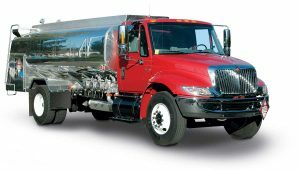 Valley Heating Oil isn’t just a heating oil delivery company. We’re a full-service, home comfort business servicing all types of residential HVAC systems. Today’s New England homes are moving toward a four season climate management system with complex, highly efficient systems integrated into daily life. Once upon a time we’d heat our house in the winter and open the windows in the summer. Now, with health and comfort at a premium, we’re modernizing our systems and living better. Customers in the Naugatuck Valley have Valley Heating Oil for reliable, four-season home comfort just a call away. Wall-mounted, picture frame style, or ceiling mounted units make air conditioning installation easy and affordable. Learn how ductless A/C is taking over the residential market. 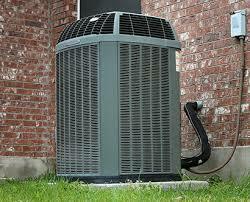 Central A/C has been the mainstay of home comfort for decades. Valley Heating Oil can help you find the best solution for your home. Add filtration for improved air quality. Air conditioning systems need routine maintenance to operate efficiently. Whether your system needs repair or preventive maintenance, get in touch with us. 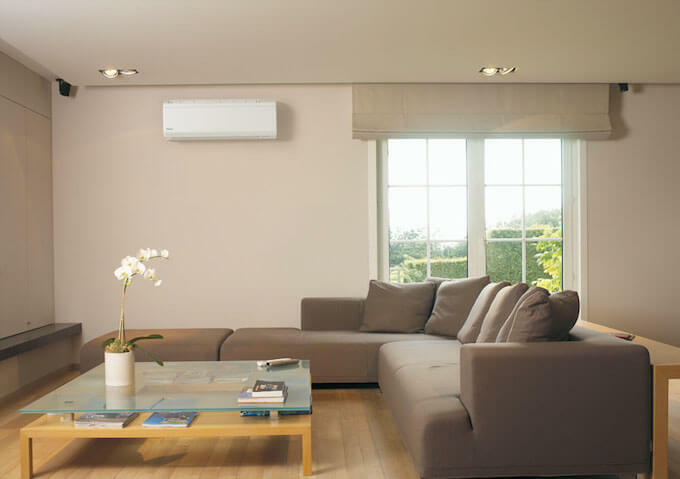 Ductless Air Conditioning is the modern way to add localized A/C to a space. You can replace window units with a wall-mounted system, or add ceiling registers to a multi-zoned system. They’re diverse and efficient. 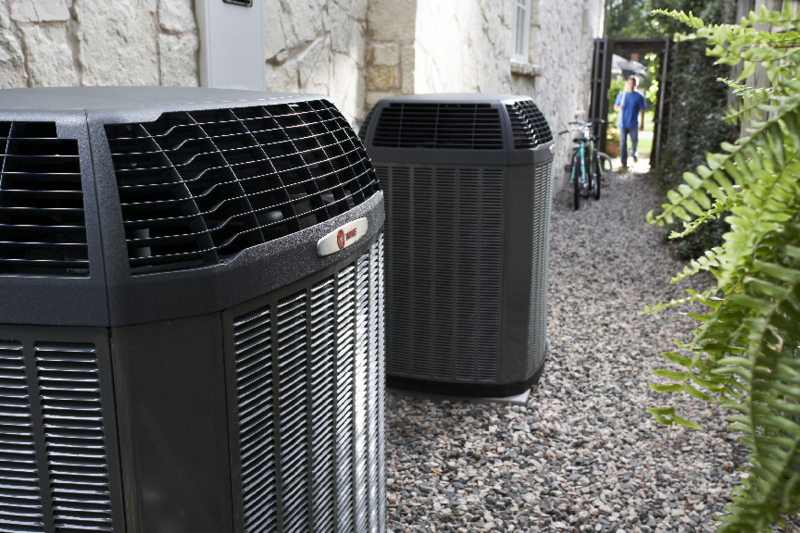 Central Air Conditioning has proven to add value to a house in today’s market. Not only does central air make your house more comfortable, but it’s much more efficient and safe than window units. 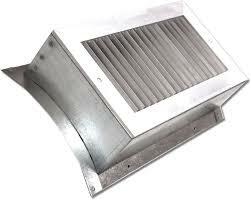 Additionally, the circulating air can be filtered and treated to increase the air quality you and your family breathe.